The Rafu Shimpo and Japangeles partner up for a pop up store this weekend in Little Tokyo. Read all about it! One of the oldest and one of the newest businesses in Little Tokyo are collaborating this weekend for an exclusive pop up store event. 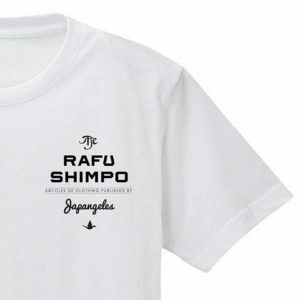 Japangeles and The Rafu Shimpo are teaming up for special limited edition T-shirts, hats and mugs. Stylish with a retro-modern sensibility, the exclusive items will be for sale at the Japangeles booth in Japanese Village Plaza and at The Rafu Shimpo booth at the Nishi Hongwanji Obon. The design pays tribute to the legacy of the paperboys who delivered The Rafu everyday to homes in Little Tokyo and Boyle Heights. Proceeds from the sale will help The Rafu as it embarks on its new campaign #RafuComeback. T-shirts are $25. Baseball caps are $30 and come in black or white. Mugs are $10. 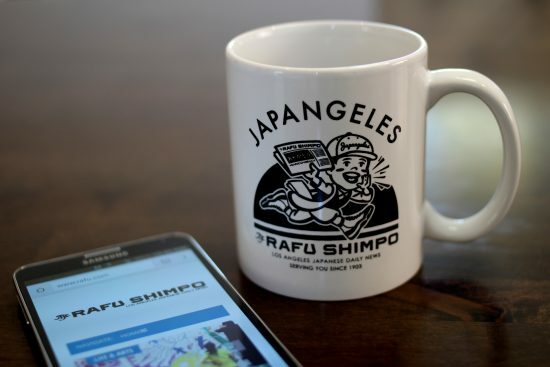 A paperboy delivers the news in a limited edition mug created by Japangeles in partnership with The Rafu Shimpo. 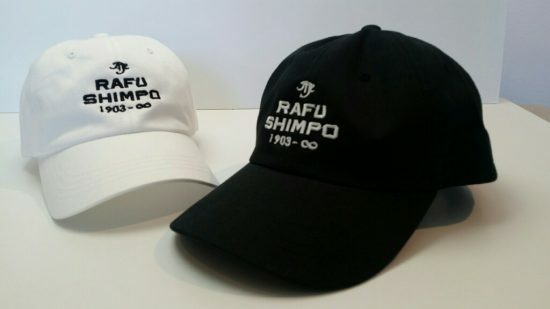 Baseball caps feature The Rafu logo and the dates 1903 to infinity.